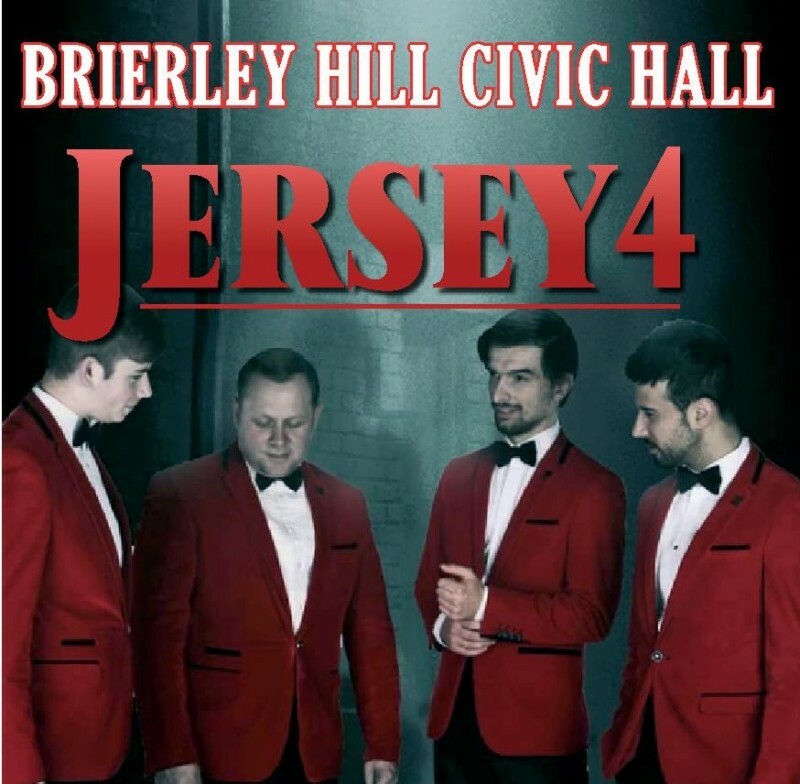 This fantastic Jersey Boys tribute show pays homage to the remarkable rise to stardom of one of the most successful bands in pop music history. With their own unique sound they were inducted into the Rock & Roll Hall Of Fame and sold over 100 million records worldwide. This electrifying show includes all the hits: Sherry, Beggin, Can't Take My Eyes Off You, Oh What A Night, Walk Like A Man, Bye Bye Baby (Baby Goodbye), Big Girls Don't Cry and many more. They have the vocal and dancing talent to match their good looks, a show not to be missed. Tickets £10 in advance or £12.50 on the door.